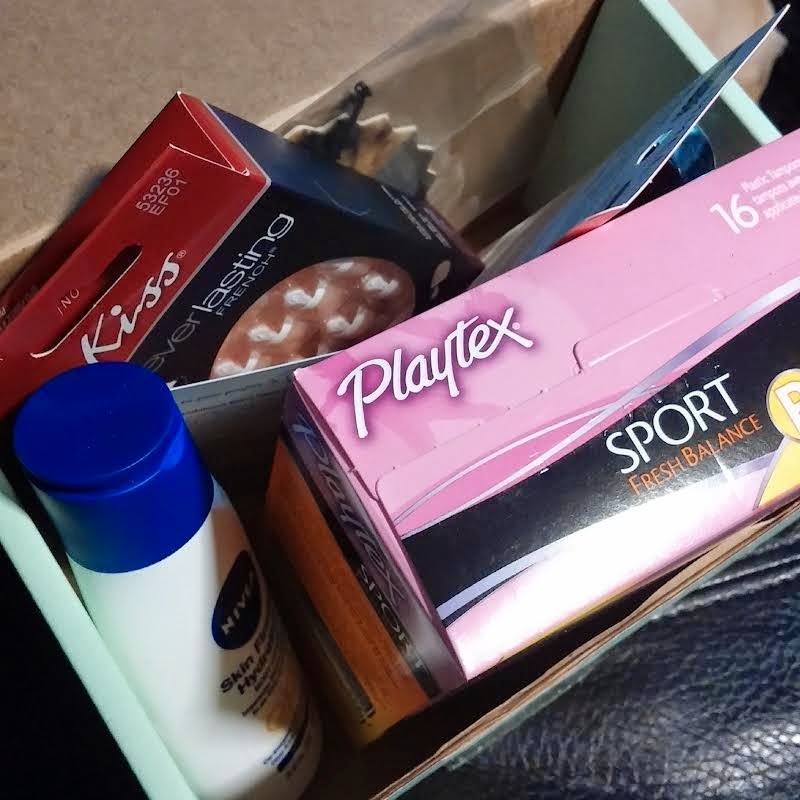 Just a quick post about the Spring Fling VoxBox from Influenster! I hate to say it, but this one was...less than exciting, I guess I would say. 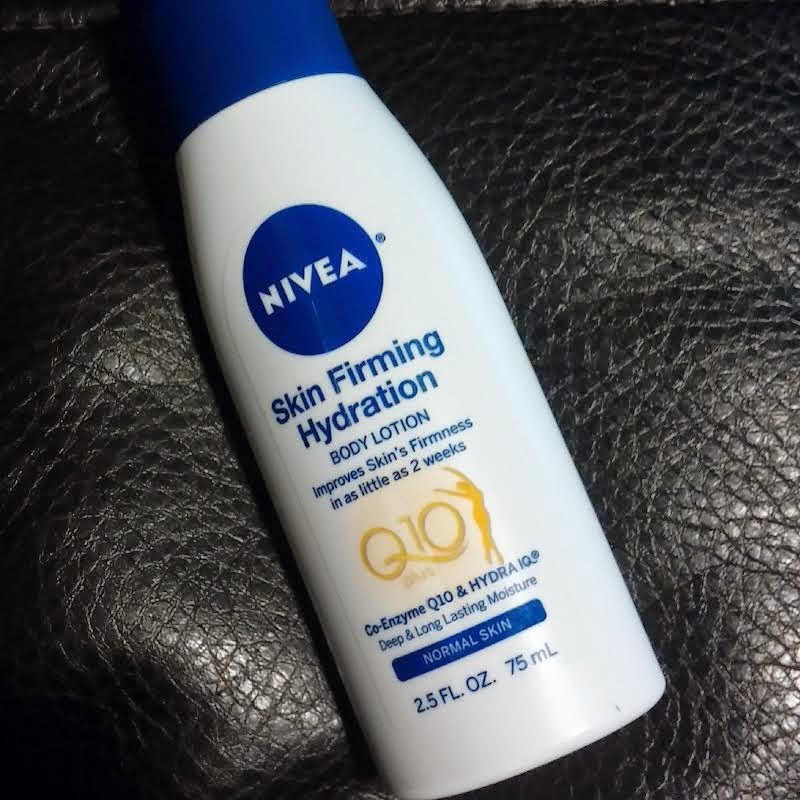 They sent a travel size Nivea Skin Firming Hydration Lotion. This is 2.5oz and retails for $2.49 - the full size 13.5oz bottle retails for $10.99. I like the smell of this a lot - it's a very fresh, clean scent. It is a thinner formula as far as lotions go, kid of watery, but absorbs into the skin right away. Can't quite speak on its firming abilities yet, but it's a decent lotion so far. 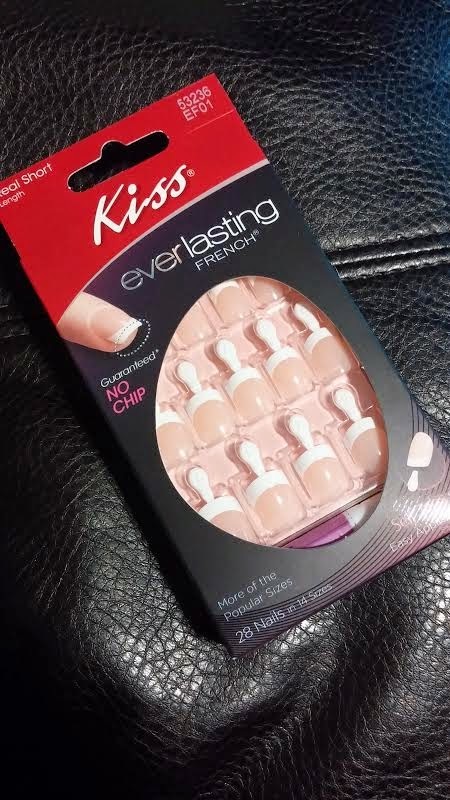 Next are some Kiss Everlasting French Nails. These retail for $6.49. I do like the Kiss brand as far as fake nails go. I don't wear them much since I've become a Mommy, as a matter of fact my natural nails have been cut down since I had Aiden lol. I scratched him once by accident changing his diaper and that was it - cut them off. But since I have used Kiss nails before, I can tell you that they are heavy duty and don't break off easily. I thought these came with those press-on stickers at first, but they come with glue, which has always been my preference when it comes to applying them. 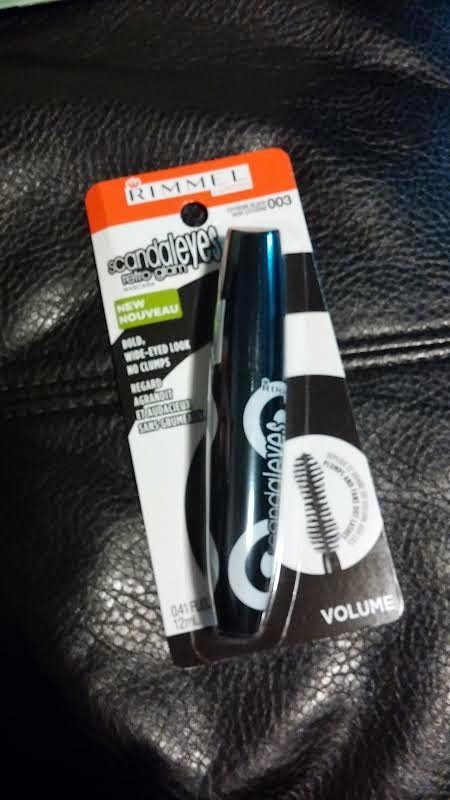 Rimmel Scandaleyes Retro Glam Mascara - retails for $5.99. I didn't even open this yet because I already have one that they sent me with the Rimmel bonus box last time. I do like this mascara - if you'd like to read my review on it, it can be found here. 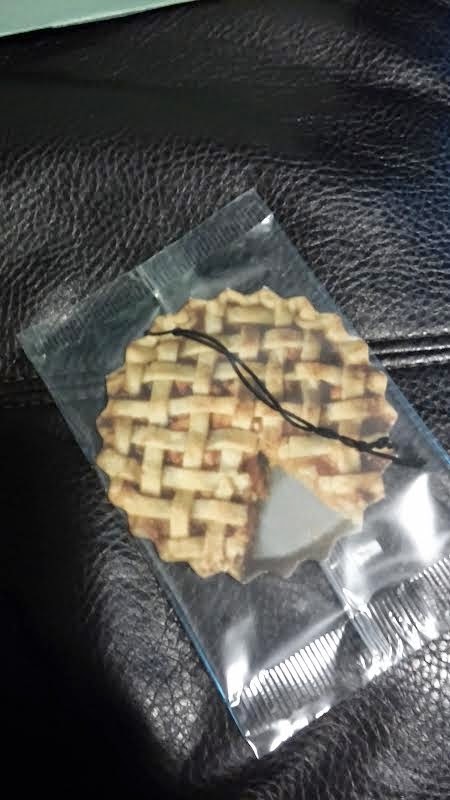 Then they sent a Peach Pie air freshener from the movie Labor Day. It smells a little bit like peaches, and a lot like pie crust. It's not very strong at all. These would be great if they weren't the scented kind. I have never, nor will I ever use scented female sanitary products. If they make an unscented version, I would definitely try them out. 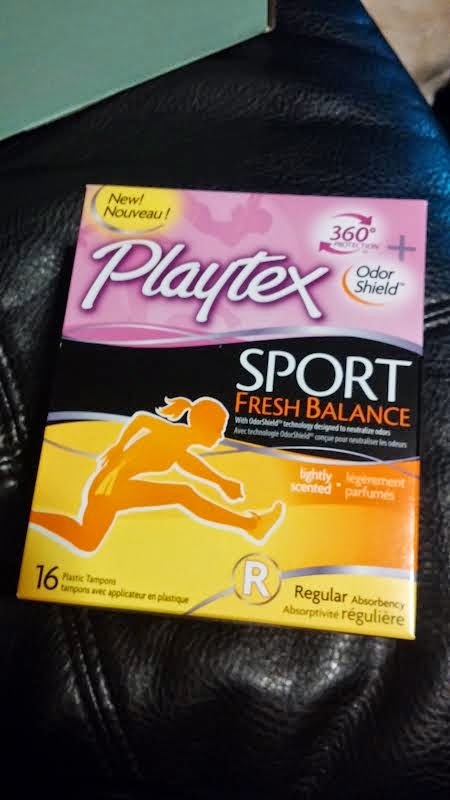 *Disclaimer: Products were sent to me for review purposes from Influenster. All opinions are my own.